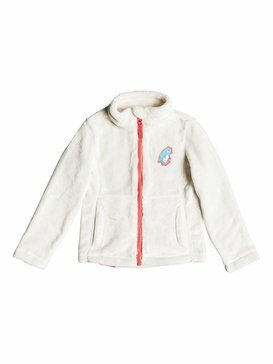 Tickle them colourful with pretty ski wear for tiny toddlers from Roxy! 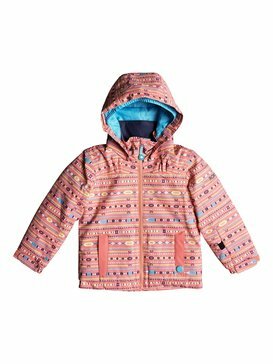 Creating essential outdoor wear for those first snowflake moments, Roxy offers a comprehensive selection of toddler ski wear for every adventure. From keeping them cosy with toddler thermals to functional toddler snow suits, our practical outerwear for future powder princesses promises to keep the snow out of their suits and a smile on their face – all winter long! Their first mountain moment is something you’ll remember for a lifetime, so make sure they’re protected from the alpine chill with our range of colourful and creative toddler snow suits and accessories. 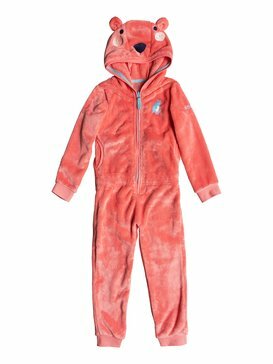 Creating ski wear for tiny tots of all ages, Roxy’s toddler waterproof suits are designed to handle the rough and tumble of mountain life and keep out the rain, wind and snow. 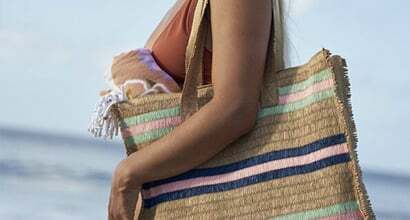 Inspired by Roxy mums and their endless hunt for fun and playful ski wear that blends practicality with a singular sense of style, we pride ourselves on creating functional designs that celebrate a coast to peak way of life. 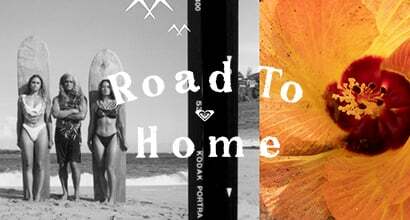 More than just a brand, Roxy has been cultivating its unique sense of style since 1990. Creating toddler ski suits along with accessories like gloves for toddlers, we believe in making detailed designs that take the stress out of life spent in the fast lane. 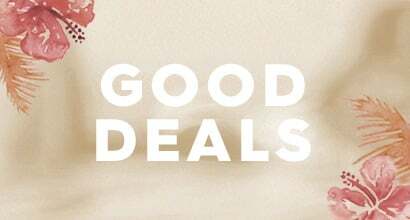 Designed with expert input from mountain-loving mums and dads, our parent-approved toddler bibs and toddler waterproof suits come with well-thought out design features like handy zips, integrated booties, elasticised mittens and exclusive prints. 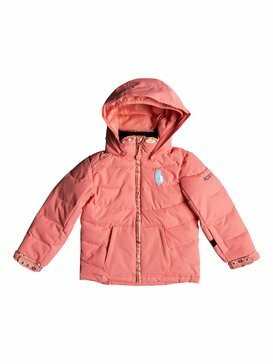 Offering unrivalled warmth and comfort thanks to tech-rich fabrics and intelligent construction techniques, all our fun toddler puddle suits are created to keep them warm and protected from the first snowball fight to the last! Keeping them warm and dry when the snow is falling and the wind starts blowing is always bottom line of our infant outerwear design. Harnessing the power of innovation, the Roxy team is dedicated to bringing you the very finest toddler ski gear that surpasses industry standards on fit, feel and construction. Light and ergonomically designed, each item from our toddler range is created to offer versatility and comfort all season long. Easily washed and waterproof, we endurance test all of our products to ensure they can handle whatever your little monsters throw at them! Using the latest technological breakthroughs, our team look to the future to inspire today’s designs – using pro riders and professional features to inspire cutting edge functionality for our tiniest riders! 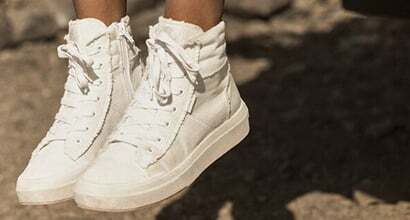 Bringing you the latest tech innovation inspired by the finest action sports riders, Roxy offers a selection of toddler ski gear online. 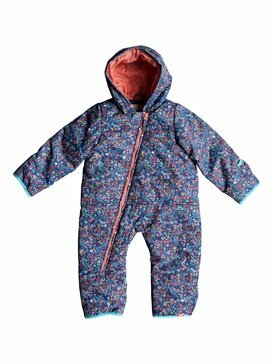 Available to buy in just a few clicks, our toddler snowsuit selection and accessories come in a range of fun prints and patterns for you to choose from. 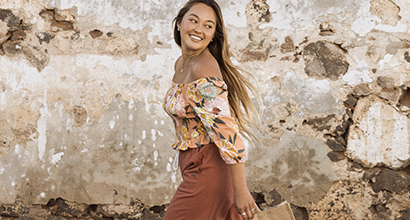 Check out our selection today and take advantage of our exclusive deals and discounts – only for our online Roxy crew!